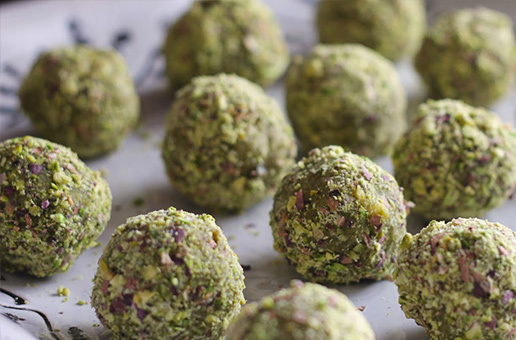 Avocado Chocolate Truffles – Who would’ve thought Avocado could be used in dessert, right? Well, we here at Avolands think this is probably one of our favourite things to make with avo. A healthy chocolate treat perfect for satisfying those with a sweet tooth.